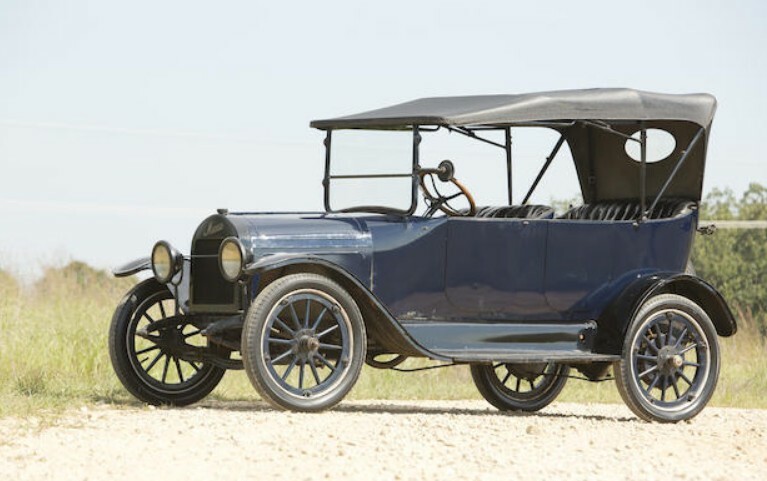 We may think “Michigan” today when we think of the American automobile industry, but Indiana was a hotbed for car manufacturers prior to the Great Depression. 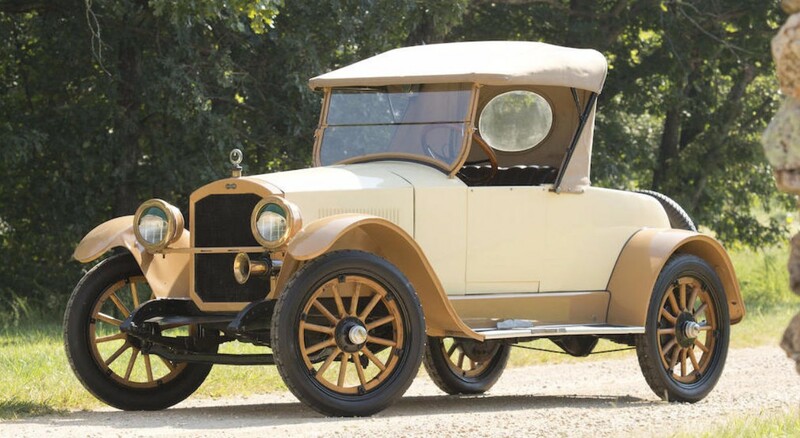 Founded in exotic Kokomo, Indiana, in 1901 by brothers Edgar and Elmer Apperson, the company sprang up when the brothers left the Haynes-Apperson company – one of America’s first car companies. The company closed in 1926, but for a while they were turning out a lot of cars. They were one of a few early manufacturers who had a little marketing fun with their model names. 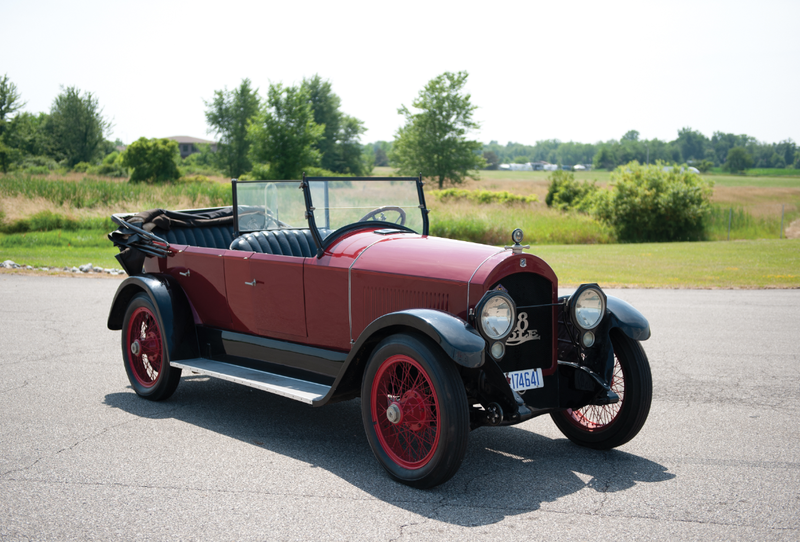 Instead of Model A-B-C, they gave their cars names, like the Jack Rabbit. 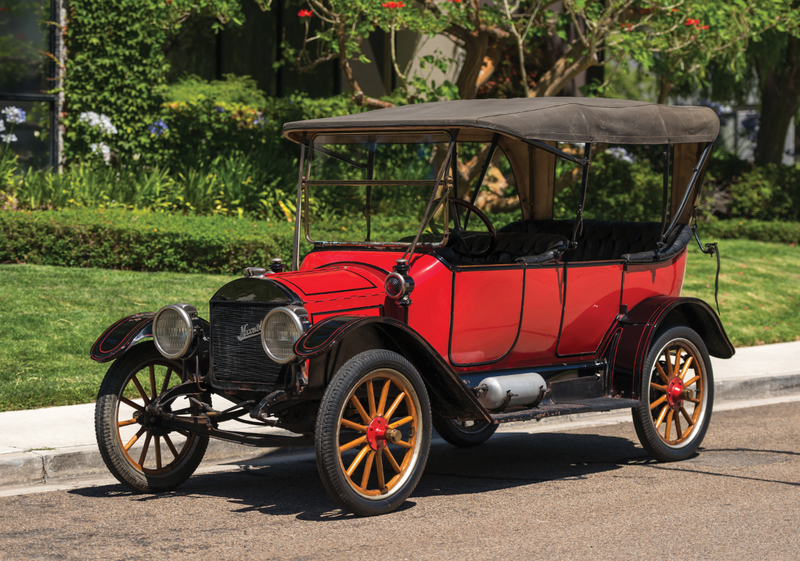 This car, technically a Model 8-19, was sold with a seven-passenger body style called the Anniversary Touring (named because it celebrated the 25th anniversary of Haynes-Apperson). 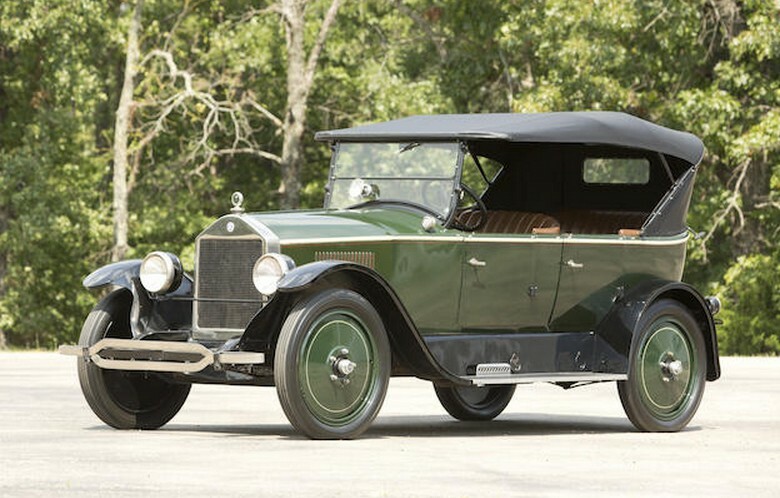 The engine is a 34 horsepower, 5.5-liter V-8, which sounds awfully modern, doesn’t it? 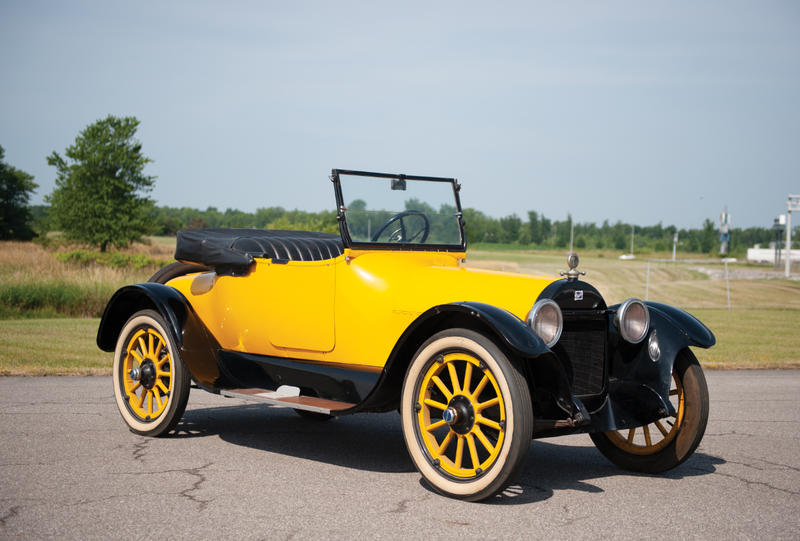 It is thought that as few as 20 Appersons still exist, which is a shame because early V-8 cars are quite interesting. 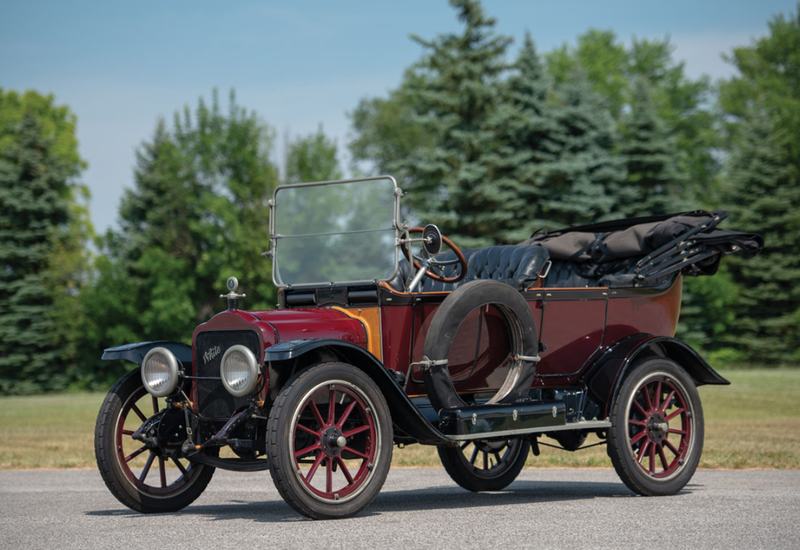 No pre-sale estimate has been published yet, but this is, so far, one of the more interesting lots available between the two fascinating Pennsylvania auctions in October. Click here for more info and here for more from this sale. 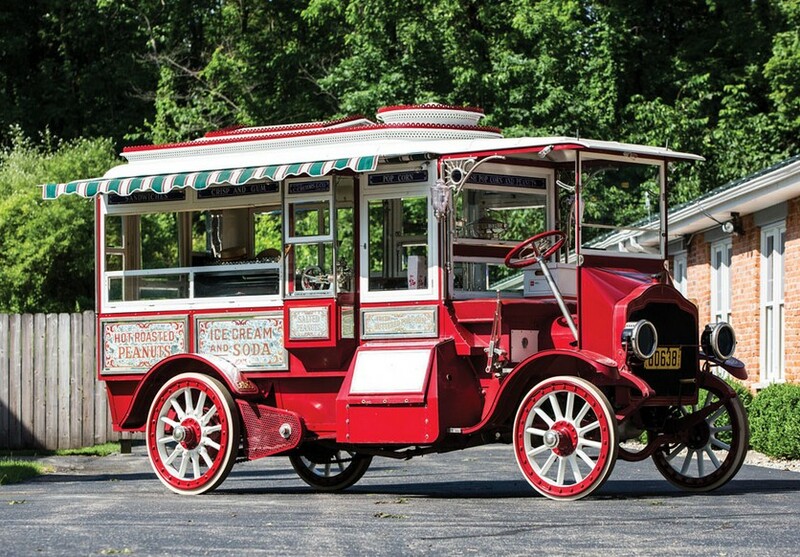 This European Tourer was built by the French firm of Sigma, which was around between 1913 and 1928. 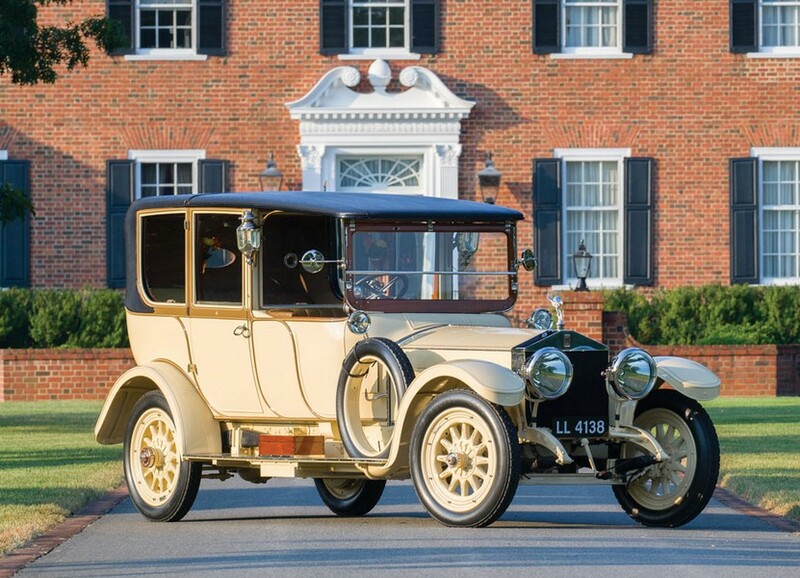 Their cars are not common today – just as they weren’t all that common when they were built: only around 200 Sigmas were manufactured each year on average. 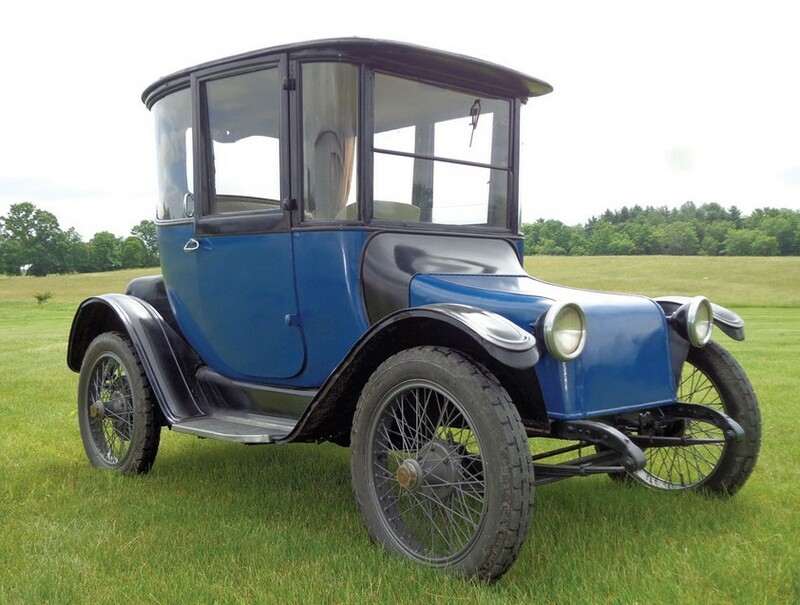 This is a 10 horsepower car and it is powered by a 1.6-liter straight-four engine made by Ballot. Ballot engines powered most Sigmas. This example has never been fully restored and it shows. While it looks decent from 10 feet away, the interior is spartan and the engine is dirty. It has spent quite a while in museums. That said, it is still nice. 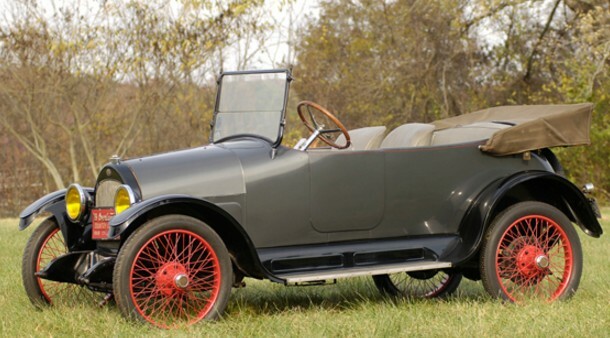 You usually don’t see many 1919 model year European cars, as most economies were reeling from the first World War. So this car is likely one of the first passenger cars launched after the war ended. 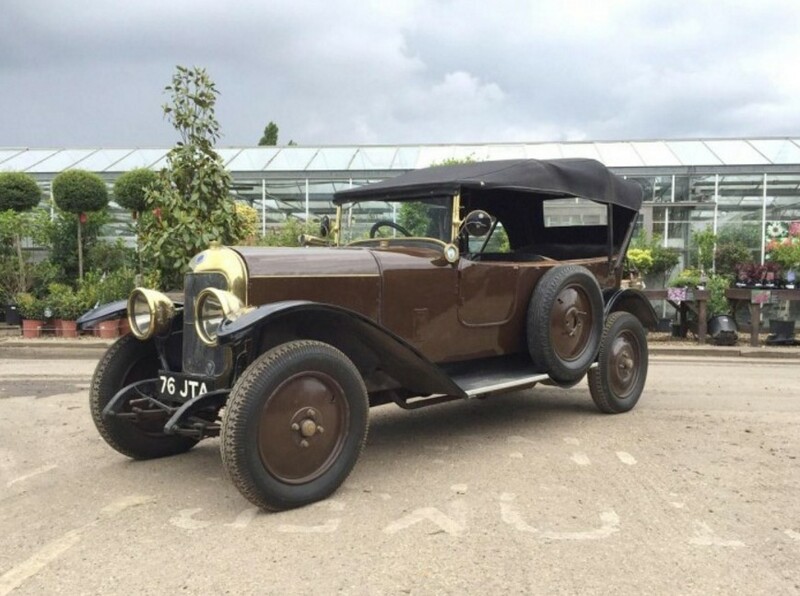 It’s quite French in its styling, with its solid steel wheels and narrow body. It should bring between $21,500-$25,800. Click here for more info and here for more from this sale. Update: Sold for about $14,700. Update: Sold, Coys London, April 2017, approximately $17,400. Did you know? 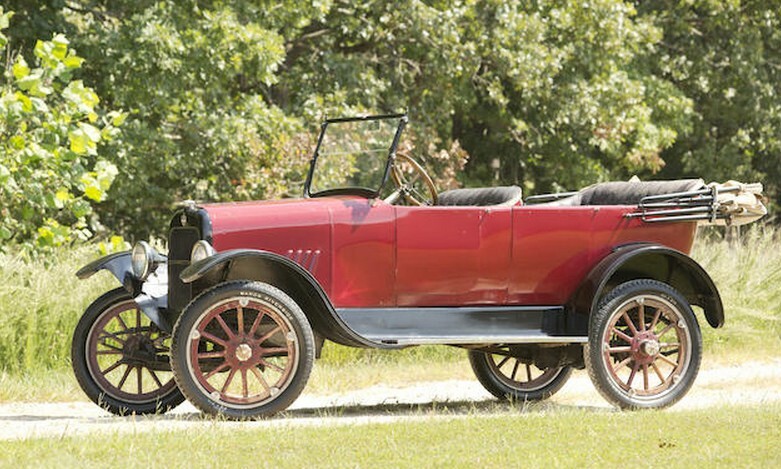 Auctions America says that Overland was America’s #2 automobile marque between the years of 1912 and 1918. Yes, during some of those years there was a major war, but it still counts. 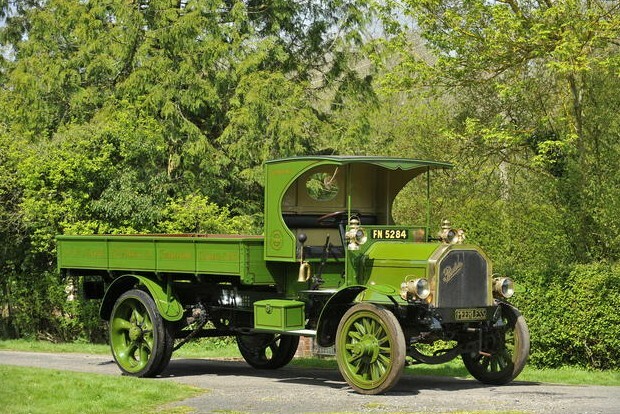 Overland was founded in 1903 by Claude Cox and he sold the company to John North Willys in 1912. 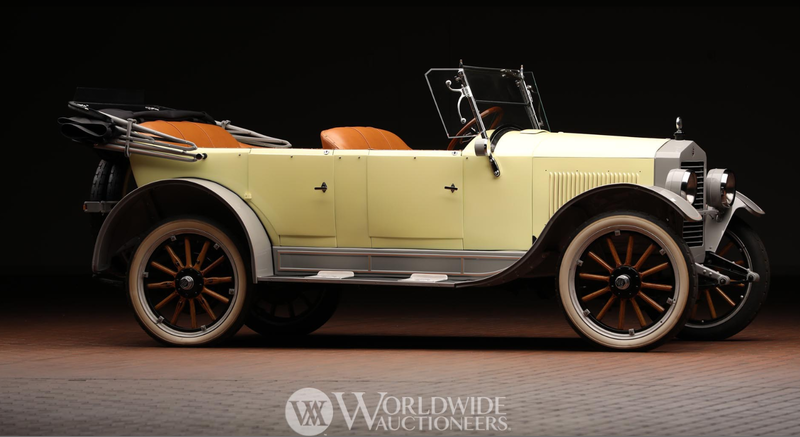 It was then called Willys-Overland, but the standalone “Overland” marque continued until 1926 (and re-appeared for a year in 1939, which was kind of a fluke because it sort of just morphed into Willys). 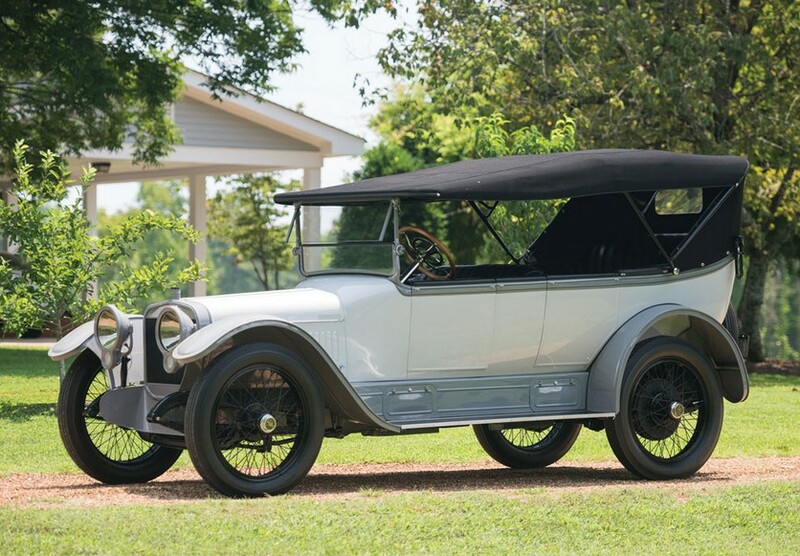 The 1919 Model 90 was offered as a Sedan and a Roadster – and this car wears a sporty Touring trim. The engine is a 32 horsepower straight-four and the car looks nice. It’s being offered out of a museum, so it hasn’t been abused – but it may not have been used in a while. It should bring between $20,000-$30,000. Click here for more info and here for more from this sale. Guglielmo Diatto was a carriage maker in Turin, founding his company in 1835. He served a range of wealthy clientele. 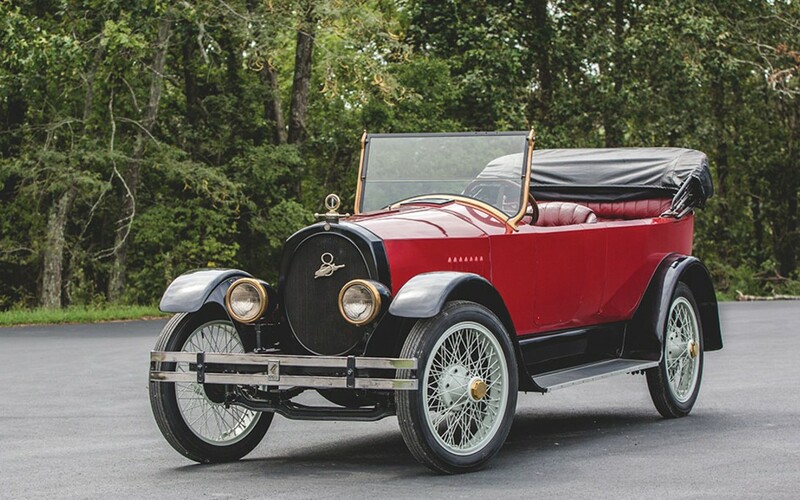 It was Guglielmo’s grandsons who saw what the automobile offered their business and they began building Clement-Bayards under license in 1905. 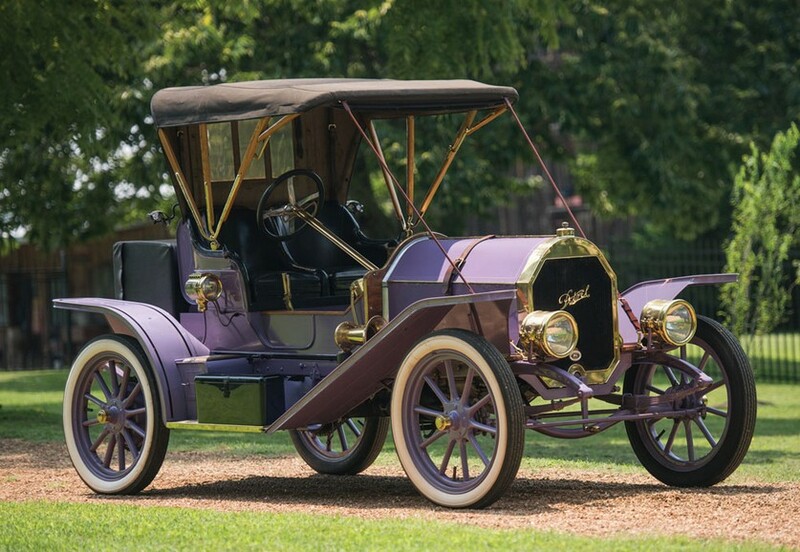 By 1909 they were designing their own cars. 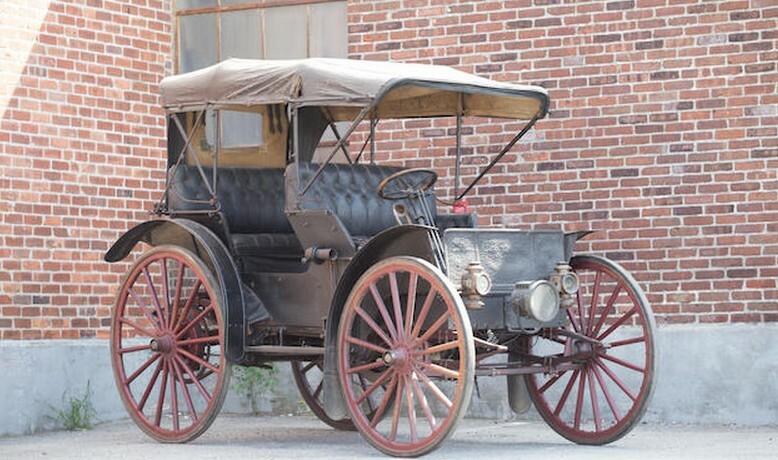 Europe saw a massive disruption of automobile production between 1914 and 1919 due to the Great War, but for some companies, production was able to resume quickly upon war’s end in 1919. 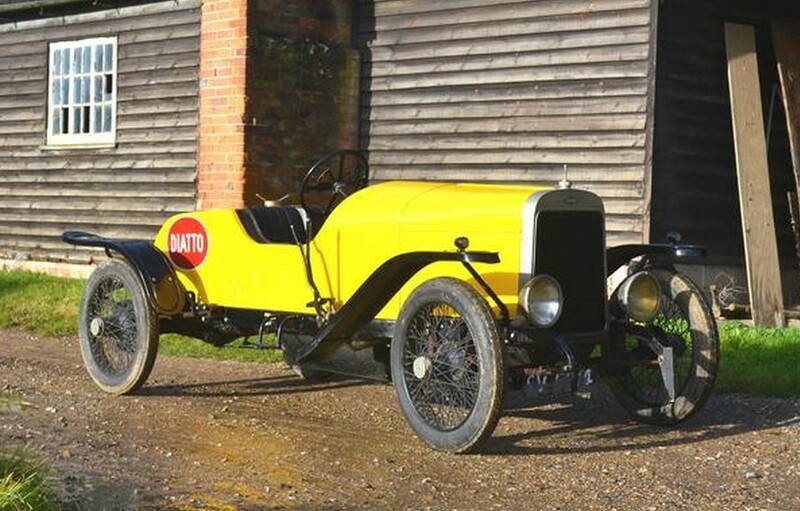 Diatto was among these swift companies and they introduced the Tipo 4DA that year. It uses a 2.7-liter straight-four making 25 horsepower. This particular car was delivered new to Australia and bodied locally. By 1940, the car had been disassembled and boxed up. 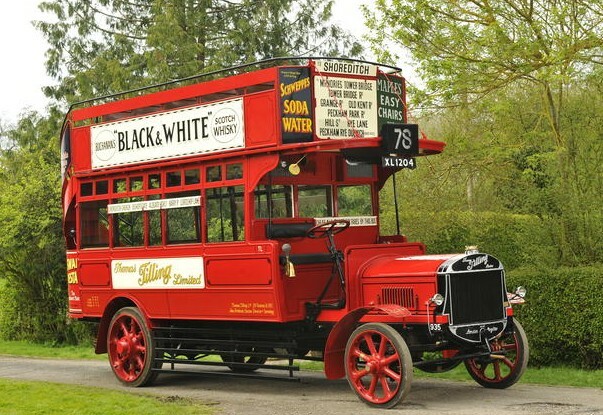 It wasn’t until 1990 that it was sent to England and put back together and restored. It’s a nice, sporty car from the teens that is great for hillclimbs. It should sell for between $39,000-$47,000. Click here for more info and here for more from this sale.